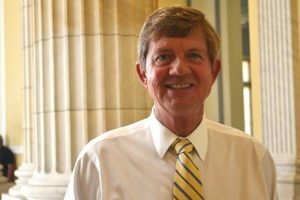 National Democratic activists will have to find something else to complain about during the Easter recess when U.S. Rep. Scott Tipton is holding town hall meetings. This is in addition to the teletown hall meetings he hosted a few weeks ago, and the faux town hall held by activists to blast him for not holding meetings, at which Tipton showed up to hear their complaints. The three meetings that begin next week are just the first in a series he will hold this summer, where folks of all political persuasions can ask questions and get legislative updates. But real constituents will have to show up early and get a seat, because activists have taken over these events by claiming seats early and leaving real folks standing in line outside. Then the activists stage a ruckus for the TV cameras so the media reports how mad constituents are at the Republican Party, and of course you are mad cause you’re stuck outside, denied the chance to meet with your congressman.